A question we often hear at Vog Calgary App Developer is how can a company benefit from having a mobile app? 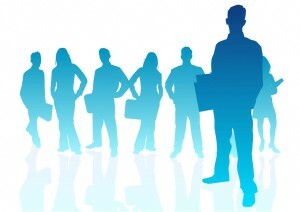 Many companies feel that their website and email marketing is providing the best coverage for gathering online traffic. In fact, some companies even have a social media manager or director who solely works social networking sites by promoting that company in updates and ads. However powerful these methods are the world of marketing and reaching customers is always changing and there is where an app is the most beneficial. 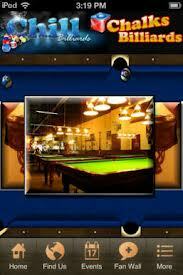 Vog Calgary App Developer is pleased to announce the launch of the Chalks Chill Billiards app. The Chalks Chill Billiards app was designed for Al Lalani, owner of both Chalks and Chill Billiard Halls. This app was exciting for the Vog Calgary App Developer team because of the feedback we received from Al.